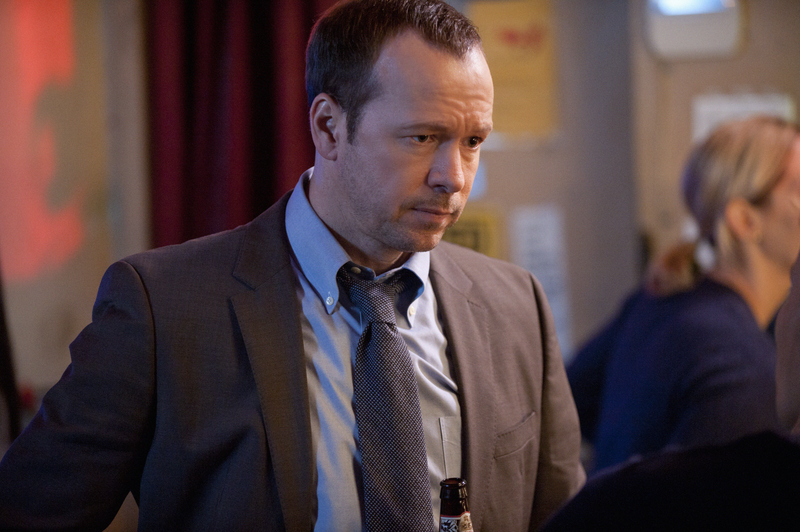 Danny (Donnie Wahlberg) takes on an investigation to look further into a case that involves Jamie. Photo Credit: Barbara Nikke/CBS © 2012 CBS. All Rights Reserved.